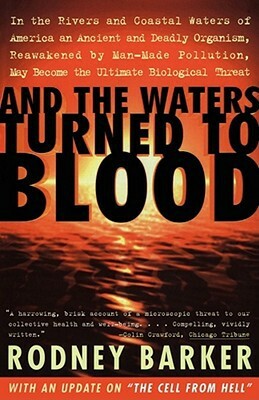 In this account, Rodney Barker tells the full and terrifying story of a microorganism popping up along the Eastern seaboard - far closer to home than the Ebola virus and equally frightening. In the coastal waters of North Carolina - and now extending as far north as the Chesapeake Bay area - a mysterious and deadly aquatic organism named Pfiesteria piscicida threatens to unleash an environmental nightmare and human tragedy of catastrophic proportions. At the very center of this narrative is the heroic effort of Dr. JoAnn Burkholder and her colleagues, embattled and dedicated scientists confronting medical, political, and corporate powers to understand and conquer this new scourge before it claims more victims.